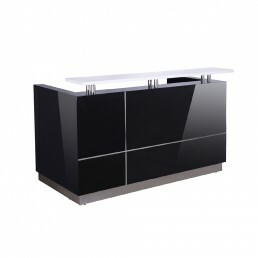 Feel the DifferenceStylish contemporary design with quality materials and fittings. 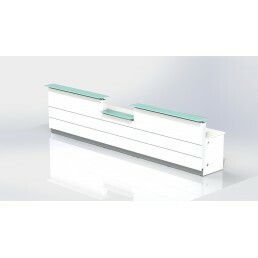 Counter body in .. 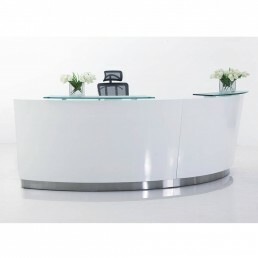 The Aston Reception Counter is sure to make any office look good. 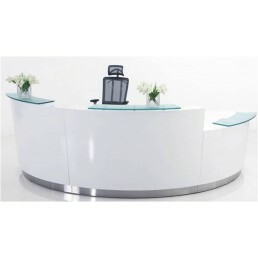 It is sophisticated and versatile ..
Feel the DifferenceModern simple designed reception counter finished in High Gloss White Melamine fr..
Feel the DifferenceThe construction is solid MDF with a very durable 2 PAC painted finish whil..
Feel the Difference with QUALITY & STYLEIf you are looking for something to suit your high class..
Feel the Difference with QUALITY AND STYLEIf you are looking for something to suit your high class w..
Feel the DifferenceContemporary and classy offering the great first impression, Executive Receptio..
Feel the DifferenceContemporary and classy offering the great first impression, Executive Reception .. Discontinued colour ONLY two sets left.Clean modern lines with style and functionality. 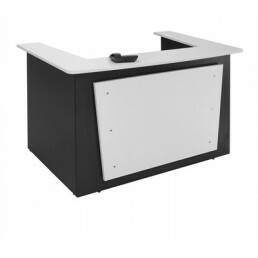 Quality mate.. 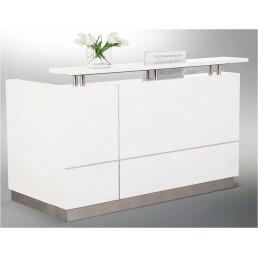 The Hugo White Reception Desk is a clean and modern reception desk with style and functionality. 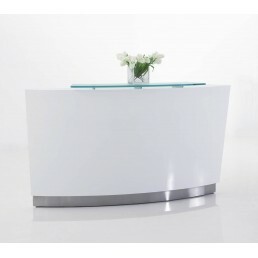 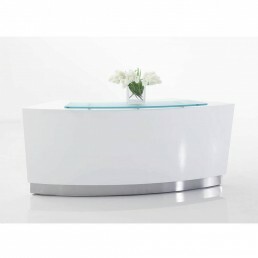 Sol..
Feel the DifferenceThe Hugo White Reception Desk is a clean and modern reception desk with style and.. 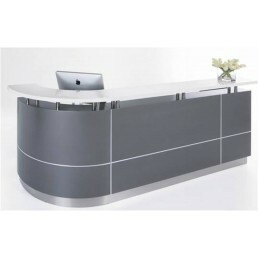 The Hugo Metallic Grey Reception Desk is a clean and modern reception desk with style and functional..
Feel the DifferenceThe Hugo Metallic Grey Reception Desk is a clean and modern reception desk with s.. 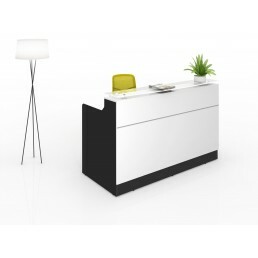 The Hugo White & Grey Reception Desk are clean and modern reception desk with style and function..
Clean modern lines with style and functionality. 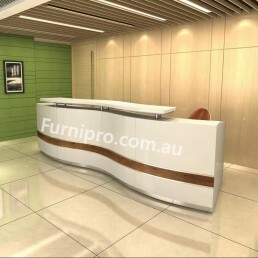 Quality materials and fittings. 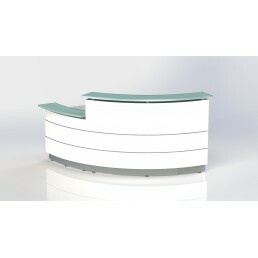 Counter body in glo.. 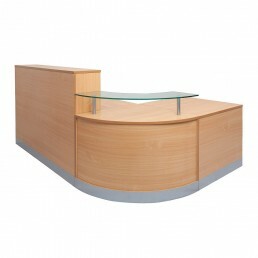 The Kent Reception Desk is professional and functional. 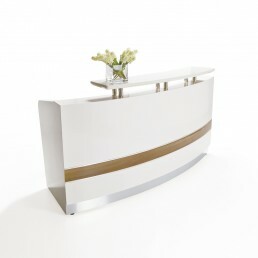 Based on clean square line..
Feel the Difference Impeccable style and incredible versatility. 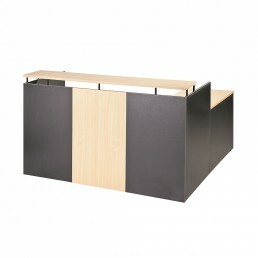 A high quality modular counter th..
Feel the DifferenceImpeccable style and incredible versatility. 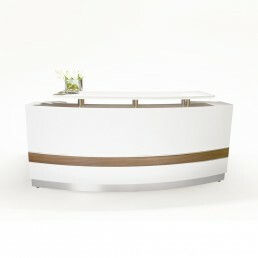 A high quality modular counter that ..
Feel the Difference Impeccable style and incredible versatility. 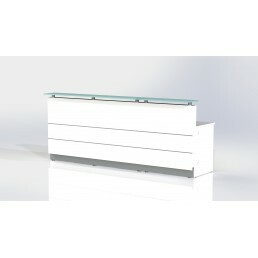 A high quality modular counter t..
Feel the Difference Impeccable style and incredible versatility. 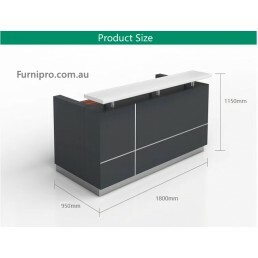 A high quality modular counter .. 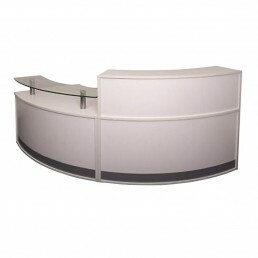 Looking for an elegant and functional reception counter that represents your company image? 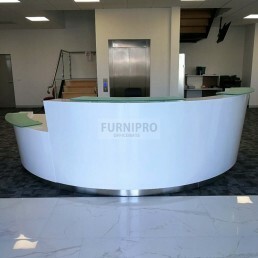 This Mar..
Feel the DifferenceBe impressed with Furnipro Flow Reception Counter, which suits a range of decor s.. 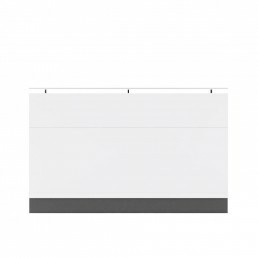 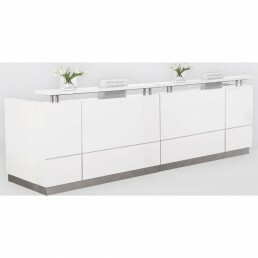 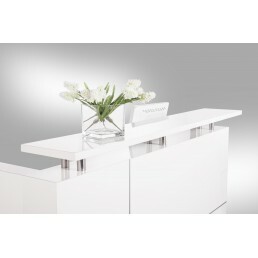 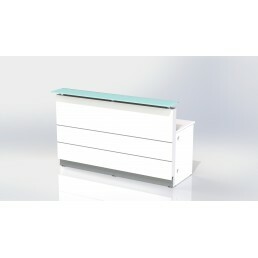 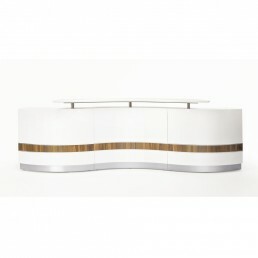 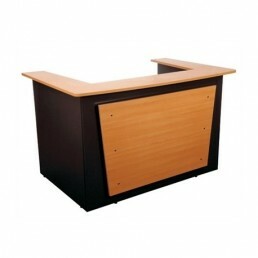 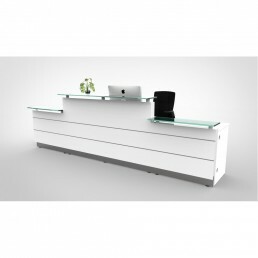 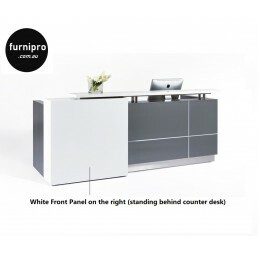 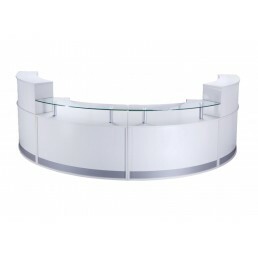 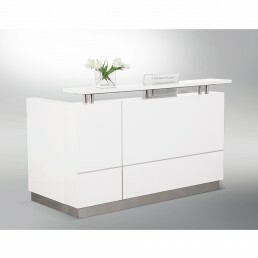 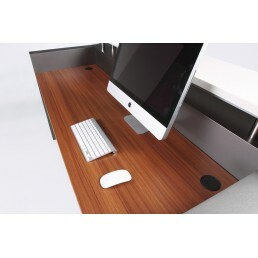 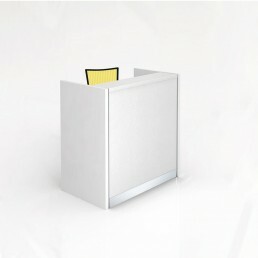 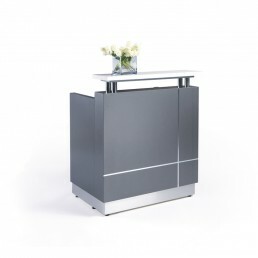 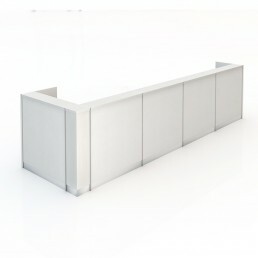 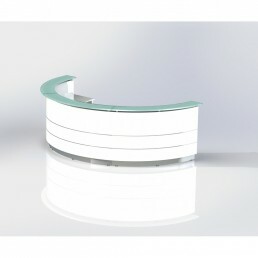 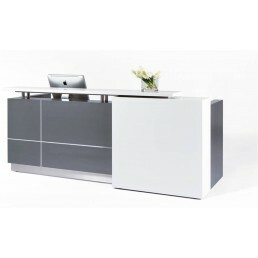 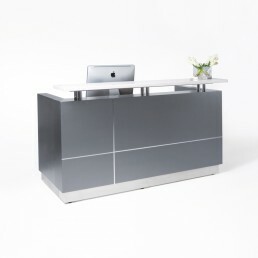 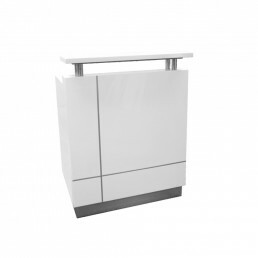 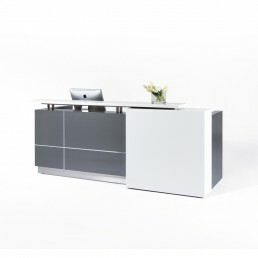 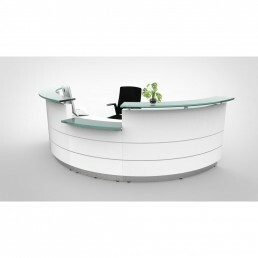 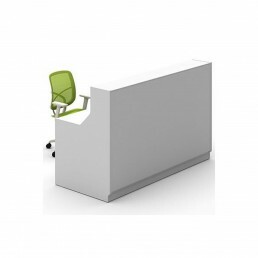 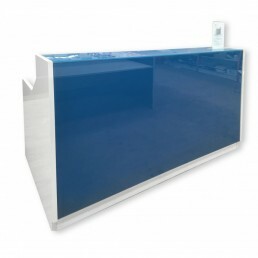 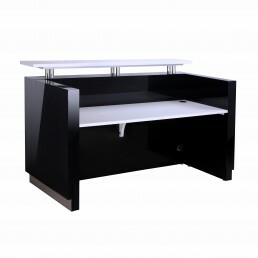 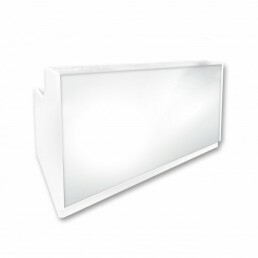 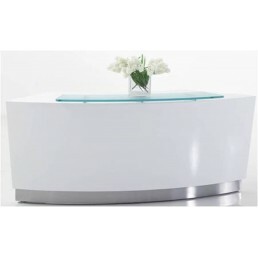 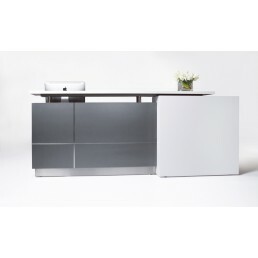 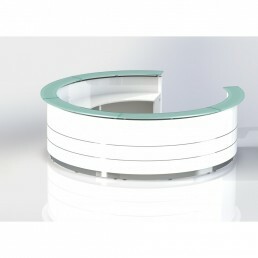 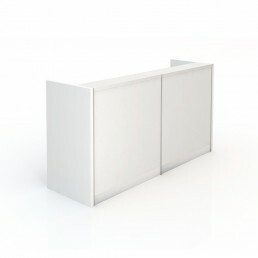 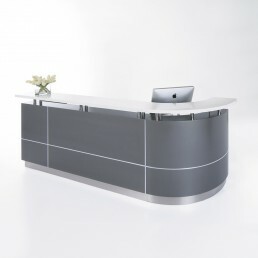 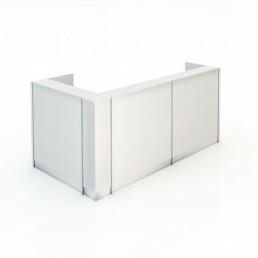 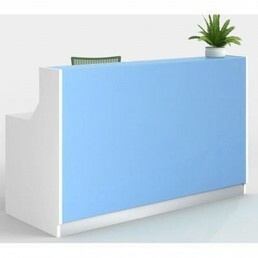 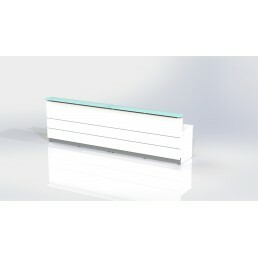 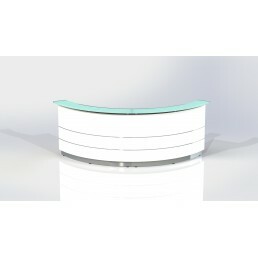 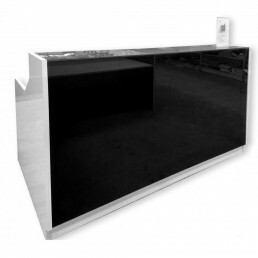 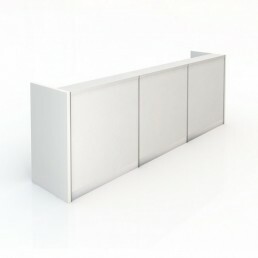 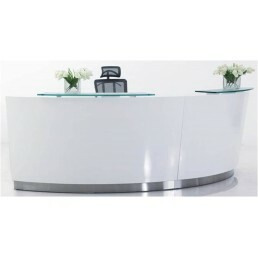 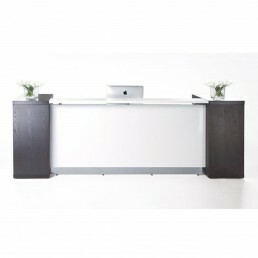 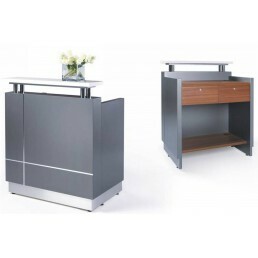 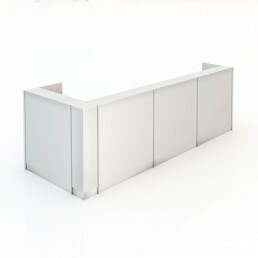 Product Description：The Modular Reception Counter allows you to mix and match 2 units to creat.. 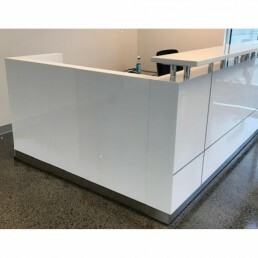 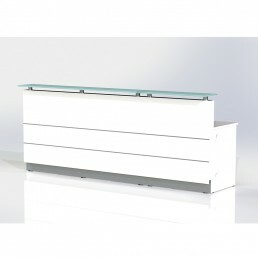 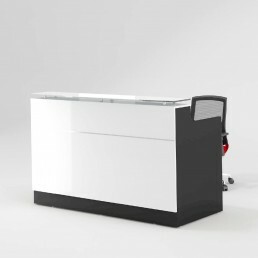 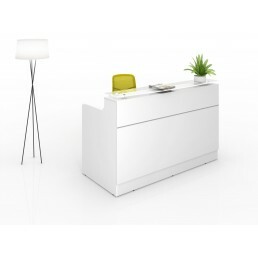 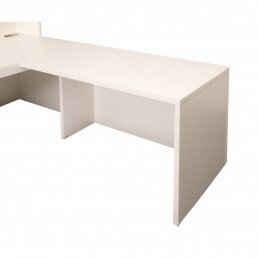 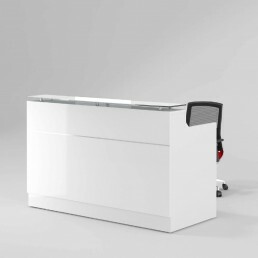 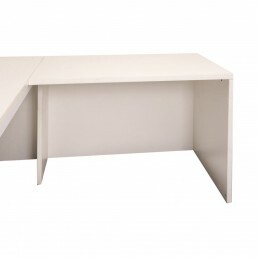 The Open Return for White 2000 Reception CounterProduct Features:  Adjustable Feet ..
Oxley Reception counter is commercial quality furniture for all your office needs. 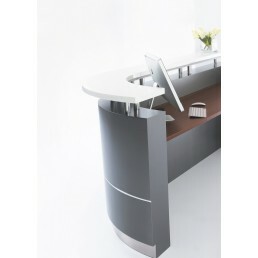 With all pieces c..
Feel the DifferencePolaris represents the very latest innovative design in high quality modular rece..
Feel the DifferenceTHIS PRODUCTS COME WITH MANY COMBINATION. 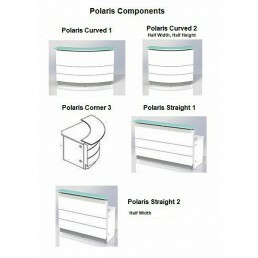 PLEASE CONTACT US FOR MORE DETAILS.Pola..
Polaris represents the very latest innovative design in high quality modular reception counters.No l..
W4320*D805*H1120 - contact us for more options. 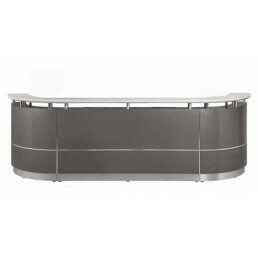 DifferencePolaris represents the very latest in..
DifferencePolaris represents the very latest innovative design in high quality modular recepti.. 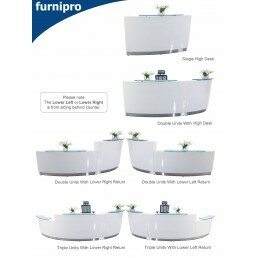 PRODUCT SIZE : W3600*D805*H1120Feel the DifferencePolaris represents the very latest innovative desi.. 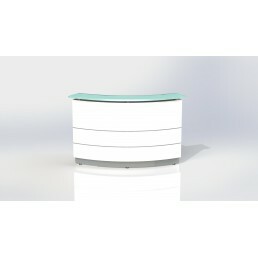 This Receptionist Counter Desk is perfect for retailers. 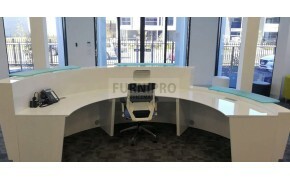 Quality fittings and materials combine to e.. 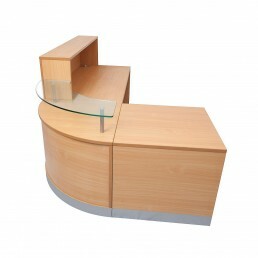 The impeccable design and style of the OM reception counter bring an instant solution for furnishing..